Let Potential Buyers Feel at Home! 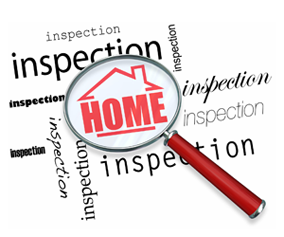 You may think that being a host or tour guide for potential buyers who are viewing your home is a good idea. After all, who knows more about the wonderful features of your property than you do? The problem is, buyers don’t feel the same way. 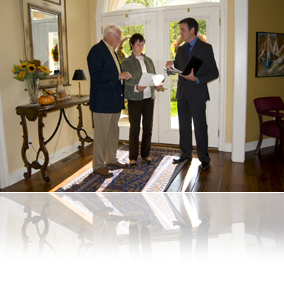 They much prefer to see your home with only a REALTOR® present. This helps them feel less like an intruder and more comfortable giving your property their full consideration. Posted on July 9, 2018 Leave a comment on Want To Sell Your Home Faster?